When it comes to skincare, it's important to give our skin a break once in a while from the various concoctions that we apply to our face on the daily. 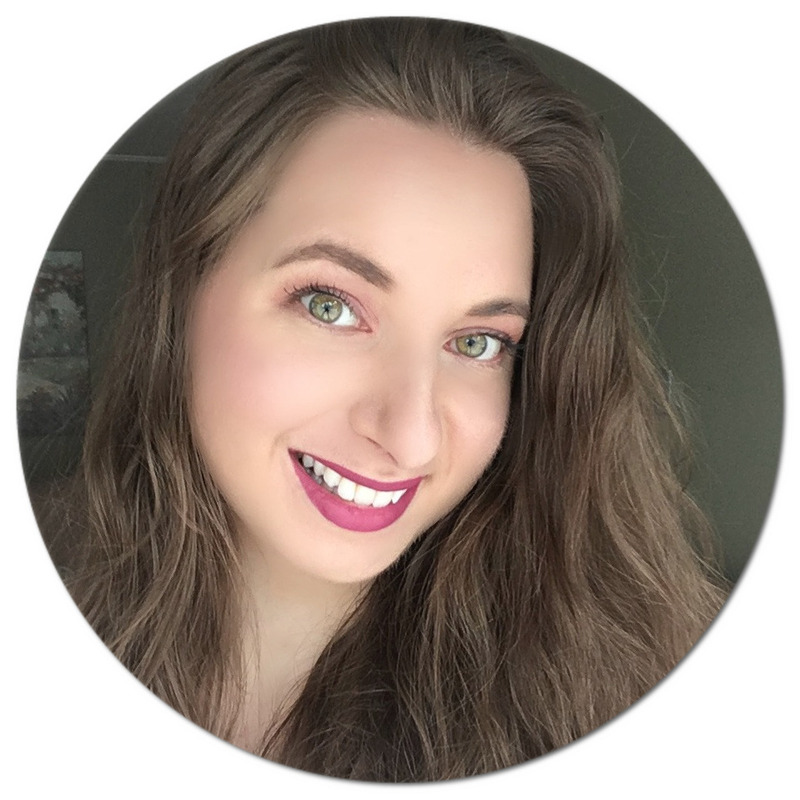 I have been dealing with quite a few flare-ups lately (thank you university-related stress due to finals), so instead of dwelling on the current state of my face, I saw it as an opportunity to try a new do-it-yourself face mask recipe! 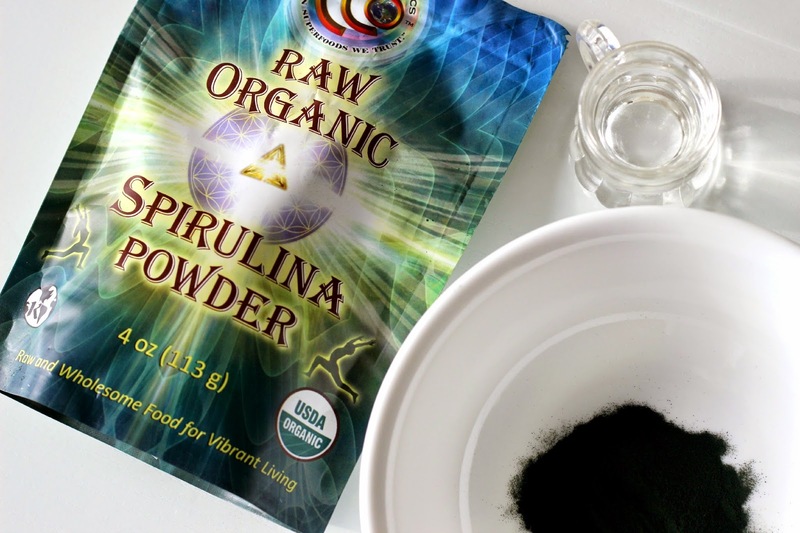 Some of you may have heard of spirulina, a blue-green freshwater algae, as being a great dietary supplement since it is packed with many essential nutrients. 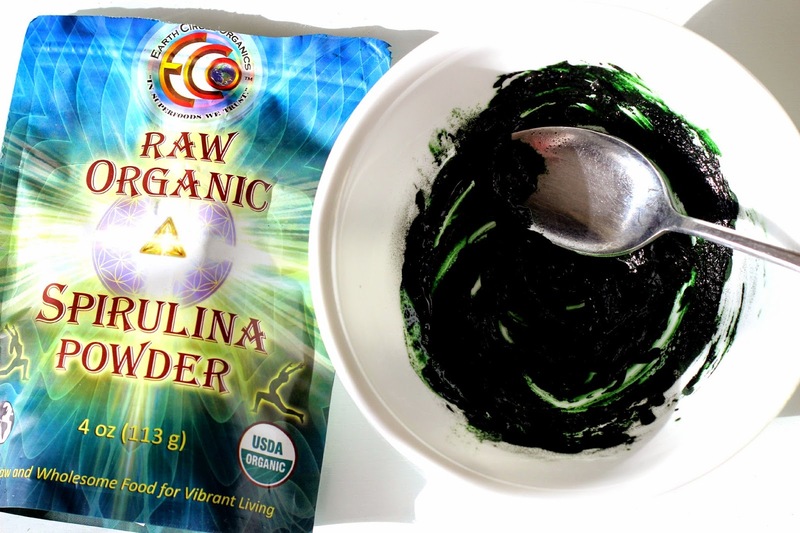 This superfood is popular for its high antioxidant, protein and chlorophyll content, the latter which gives the powder its forest green tint and is especially beneficial at cleansing the skin while soothing redness and inflammation. If you deal with acne and sensitive skin like me, or are prone to rosacea, this mask will really help soothe, clear up and moisturize the skin. All that is left to do is mix both ingredients in a bowl and apply a thin layer all over your face with clean fingers. You will feel the mask tighten as it is drying - that means it is doing its magic! I wait for my mask to completely dry (at which point I can hardly move my jaw), and this can take 15-20 minutes. 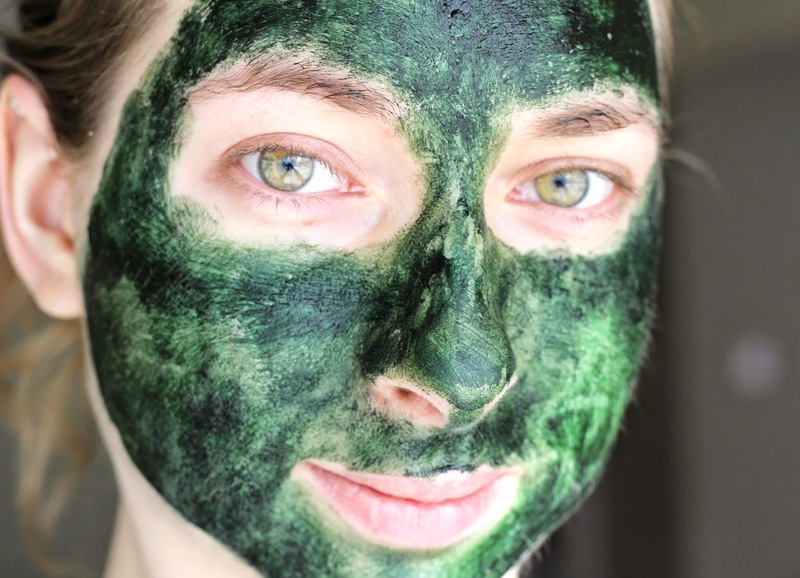 Rinsing can get a little messy because of the mask's green pigment, but fear not as it can easily be wiped off the the bathroom sink/counter top with water. You can also use a washcloth to remove it from your face if you prefer. I follow up with a bit of coconut oil to lock in the moisture. Do this mask 2-3 times and you should notice an improvement over time! Warning: It will look like you just dove into a swamp (see below). This is normal. Use caution around children and other household members as they may be frightened! 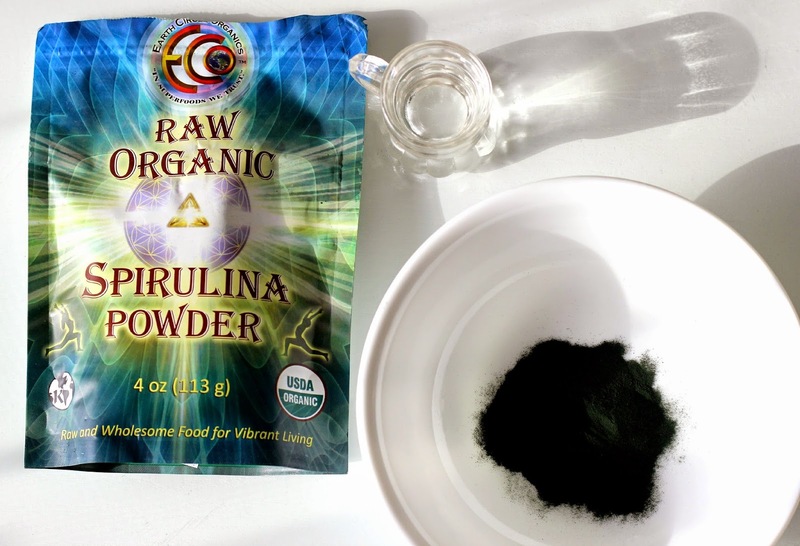 Have you heard of the incredible benefits of spirulina, both ingested and applied topically? Let me know if you plan on trying this! If you do, I'd be curious to read your results! I didn't know this. I just drank a juice with spiraling, but I had not clue you could use it on your face, how cool! My mom uses this and she swears that it is some kind of "super food." I haven't tried it because the color put me off lol. Using it in mask-form is a good idea!